Taos, NM - Ever on the cutting edge of real estate technology, Prudential Schantz Realty announced today that LIZ JAMISON has received The Prudential Real Estate Affiliates, Inc's, distinguished eCertified designation. The Prudential Real Estate Network awards the designation to sales professionals who meet the extensive criteria and complete the eCertified program training. The training and certification process is designed to prepare sales professionals with the technological and "e-Based" business skills necessary to service the emerging market and changing needs of todays online consumer. 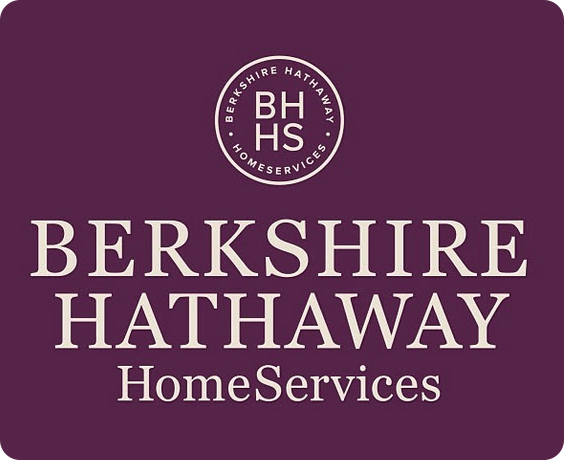 "Being an eCertified sales professional means that I have the know-how and technical confidence to service my clients online or through email 24/7," said Ms. Jamison, Berkshire Hataway HomeServices Taos Real Estate. "This is an important step in how we deliver service to our clients. It helps me be more efficient and work with 'real time' information and marketing needs. Knowing that I have Prudential Real Estate supporting my desire to deliver advanced technological services, as well as act as a trusted advisor, means that I will have the opportunity to offer services to meet the needs of my "time-starved clients." "Increasingly, consumers are doing business online; they are using the Internet for research and want to have the option of communicating on their terms," said Joel Schantz (broker/Owner). "We are preparing our sales professionals to meet and exceed the expectations that come with this new way of conducting business by creating a designation that matches growing home buyer and seller use of Web-enabled information sources. When a consumer hires a Prudential Real Estate Network eCertified sales professional, they can be assured they are working with someone who knows how to employ the most effective on-line communications and marketing strategies to deliver a less stressful, more efficient home buying or selling experience." Knowledge of leading Internet marketing solutions available to market properties. The ability to generate, send and receive electronic documents and images. Access to the latest in digital photography to enhance the home- shopping experience. The discipline to return email communications in a timely manner. An understanding of current technology options available to consumers to help them research important property and financial information. Taos Broker - Liz Jamison RRS, Eco Broker? Liz has a fine homes and resort specialist designation along with all other types of real estate experience. Please contact your Taos Realtor for further information on sustainable building, Green homes, Eco friendly, solar homes, suitable land and information on tax credit sites. For more information on Eco Broker Certification, click here. Lending has become a big conversation. Contact me for information on local lenders that have been successful in todays changing economy. I hope you you did not miss BUILT GREEN TOUR! The tour is done but the information remains! I have lots of resources to share. Please call me for more information. I am now a certified Eco Broker?, providing you with a wealth of information on all aspects of energy saving and ECO friendly real estate. you even if your name is on the Federal "Do not call List"
We will be in contact with you by phone or email.